Are you picture straightener? When you walk into a room, do you immediately notice when something hanging on the wall is crooked? Do you want everything to be level and perfect? With an iPhone, you can certainly try! We live in an imperfect world full of crookedness, and for anyone who notices, it can be very annoying. Oftentimes, all it takes is a slight adjustment and everything is fine, but sometimes it may just not seem right. 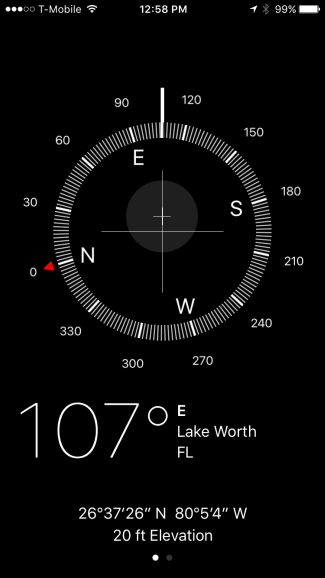 Luckily, if you pull out your iPhone and open up the Compass app, you can be leveling everything out in no time. 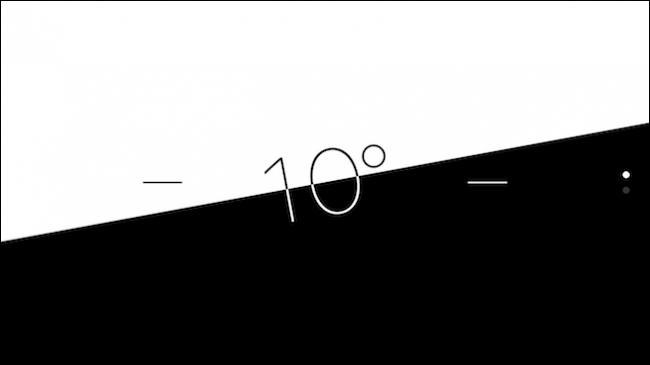 A lot of folks may not even realize they have a compass on their iPhone. 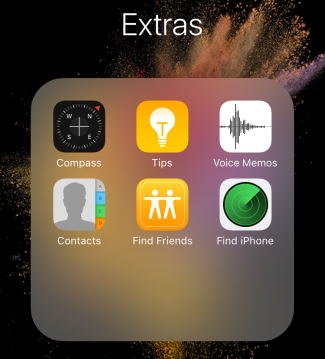 It’s not well advertised because, like the Voice Memos app, it’s buried in the “Extras” folder by default. At first glance, the compass appears as if that’s all it does, but a closer look at the bottom reveals it has another significant function. Swiping left will reveal a level feature that you can use to place on top of crooked pictures, shelves, and anything else that looks like it might be a bit off. When everything is nice and straight, the level will read zero and turn green. While we wouldn’t recommend using your iPhone to hang doors or other carpentry work–it’s not going to be quite as perfectly accurate as a real level–it will work nicely for light duty, which is sure to please the picture-straightener in us all.